Lamont James is a repairman and father by day, killer by night. He takes no enjoyment in the crimes he commits under the cover of darkness in Pompano Beach, Florida. Everything he does is simply for the survival of his son who’s in the clutches of a woman incapable of loving anyone. 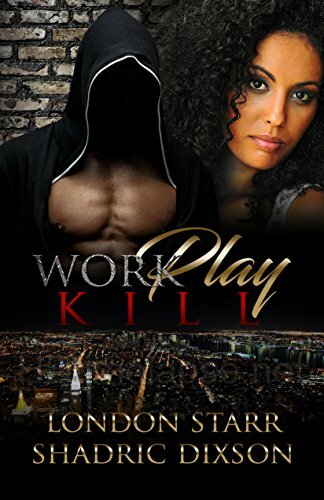 When a brilliant, beautiful, and biracial detective crosses his path, Lamont’s secret trifecta of Work, Play, Kill will be put at risk of being exposed to the light. Then his everyday life starts to get in the way too. Will Detective Trinity Madison stumble upon his extracurricular activities? Will she survive Mr. James if she does. Or does someone else already know his secret?